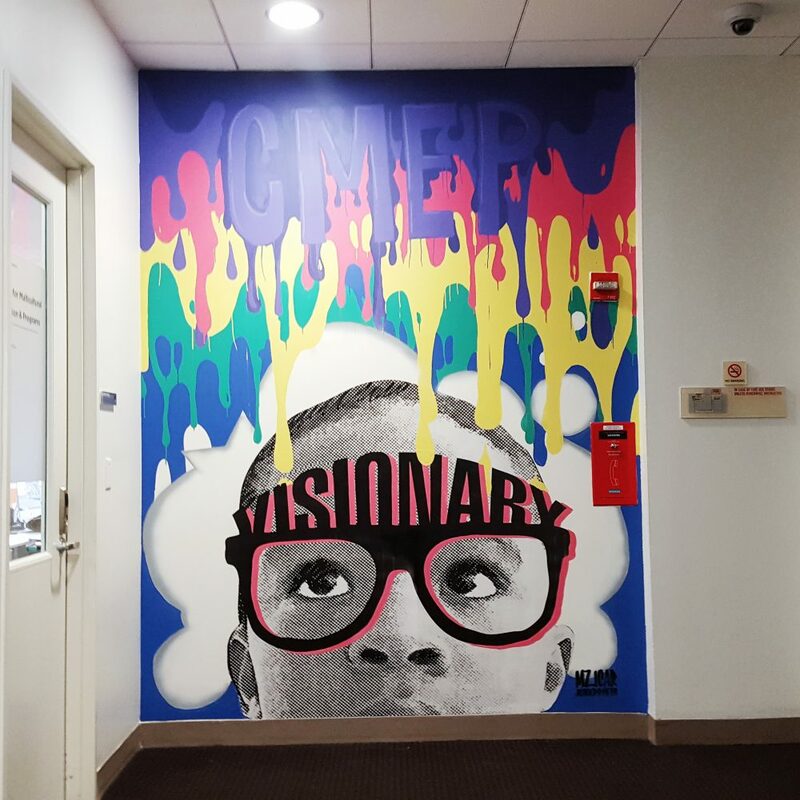 I had the honor of painting this mural for The Center for Multicultural Programs and Education @nyucmep at New York University. They are doing the work! From diversity programs to welcoming students and fostering a safe space. It was a real pleasure to be involved in this.